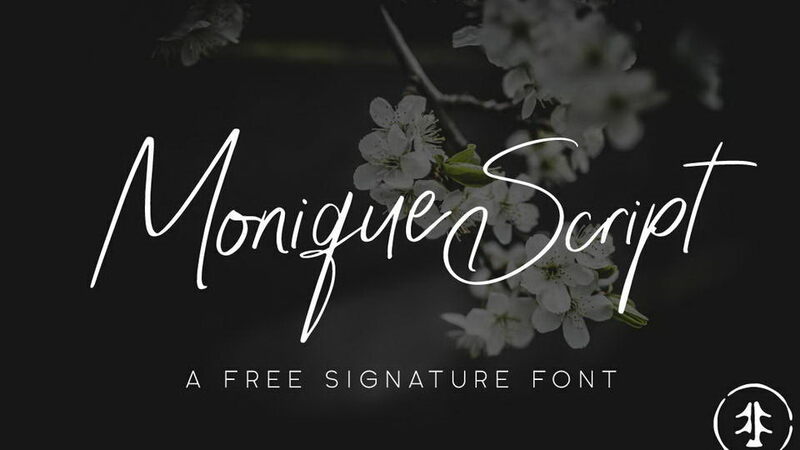 Introducing latest update of free script fonts for personal use: elegant and stylish, modern calligraphy and vintage style handwritten fonts for your next design project. 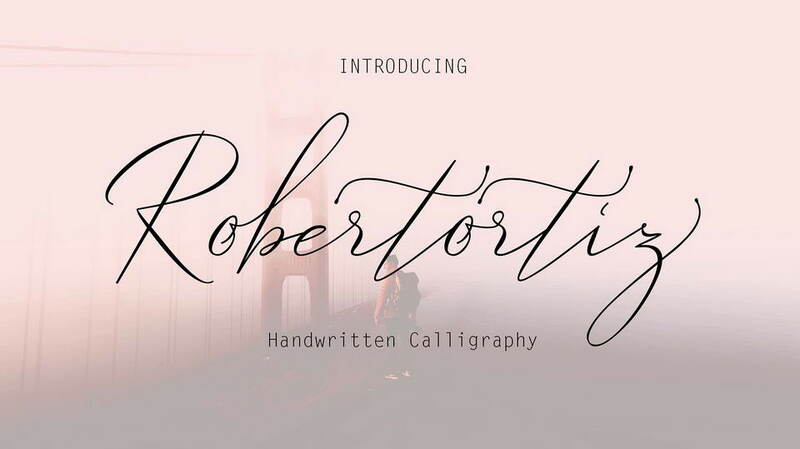 Robertortiz is another lovely modern signature font, which is combining the style of classic calligraphy with an modern style. 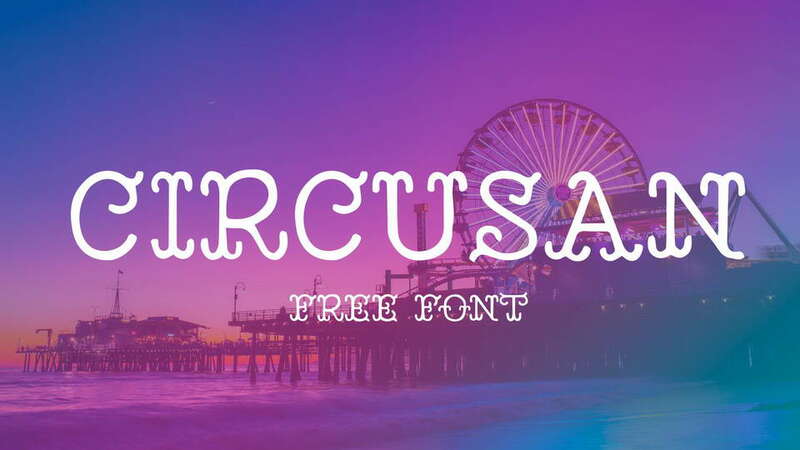 combines from copperplate to contemporary typeface with a dancing baseline, modern and elegant touch, including alternates, and ligatures. 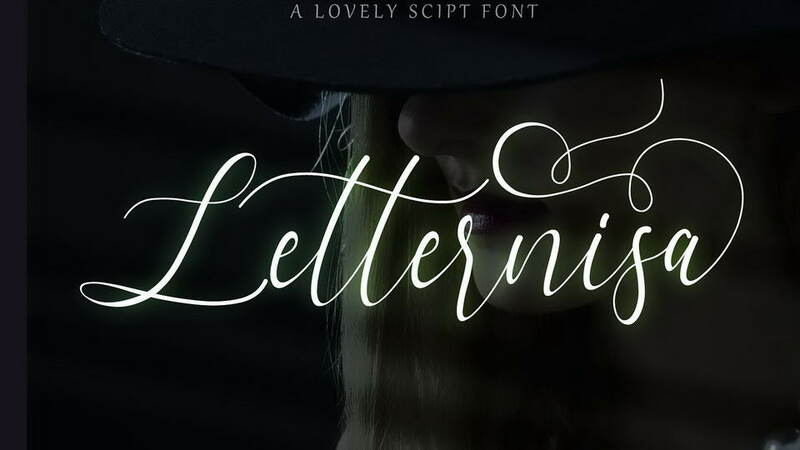 Letternisa is a stylish script font with gorgeous swash, titling, and alternates. 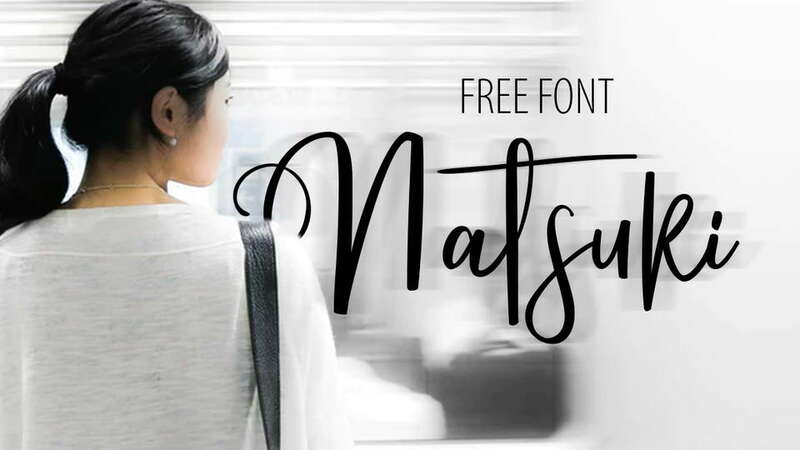 This font also easy to use. and has touch of elegance and modernity for your designs or branding, it can be used for various purposes such as headings, signature, logos, wedding invitation, t-shirt, letterhead, signage, lable, news, posters, badges etc. 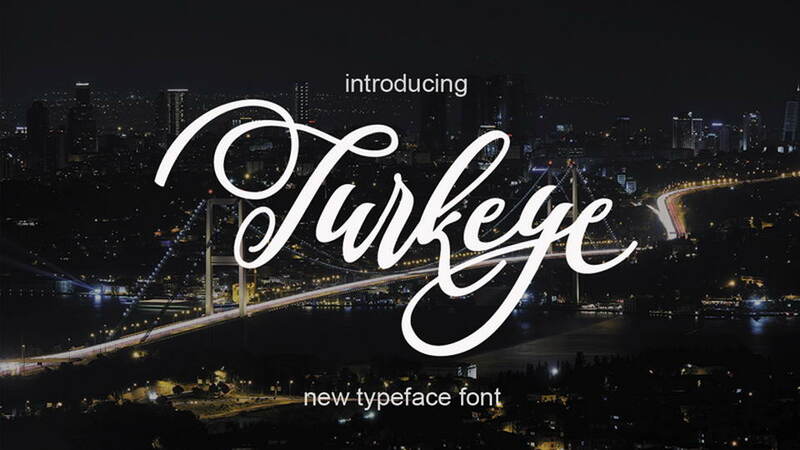 Turkeye script font is new font with nice alternatiff and look elegant style. 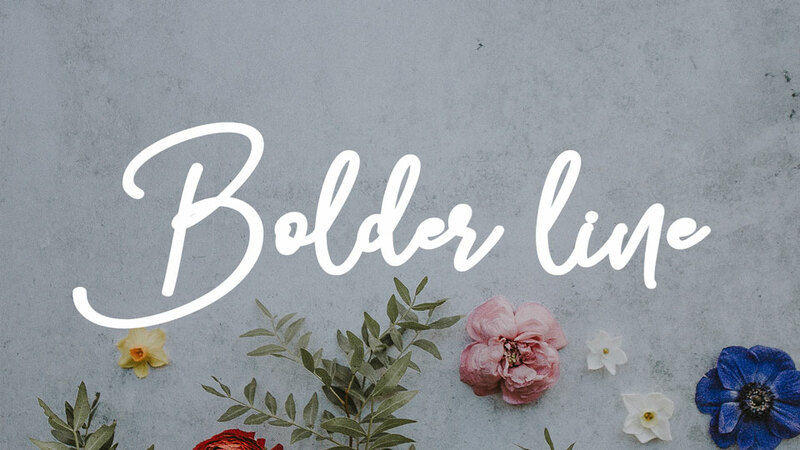 Harland Script a new fresh & modern script with a handmade calligraphy style, decorative characters and a dancing baseline! So beautiful on invitation like greeting cards, branding materials, business cards, quotes, posters, and more!! 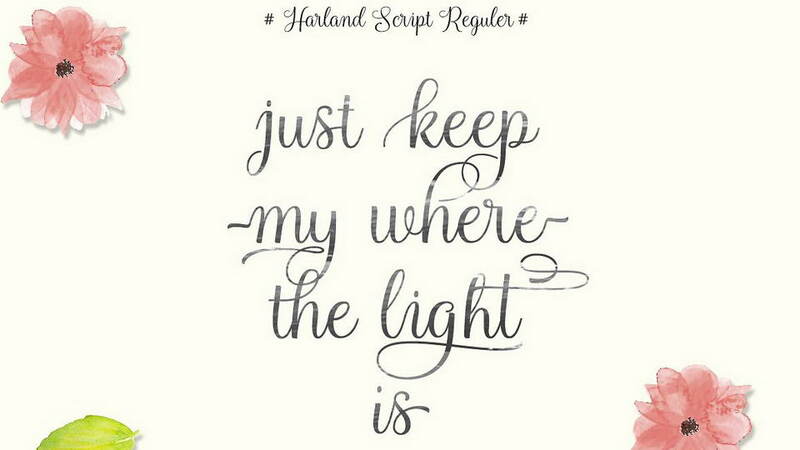 Harland Script including alternate glyph and beautiful swirl in a font including stylistic sets, Ligatures etc. 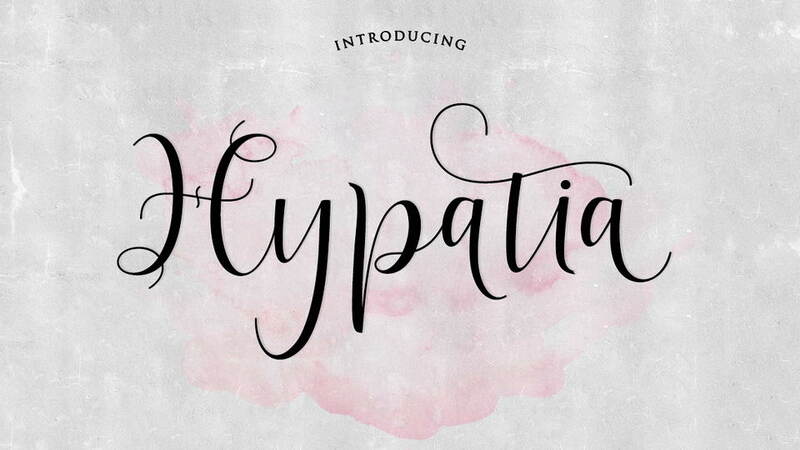 Hypatia Script is modern script font, every single letters have been carefully crafted to make your text looks beautiful. 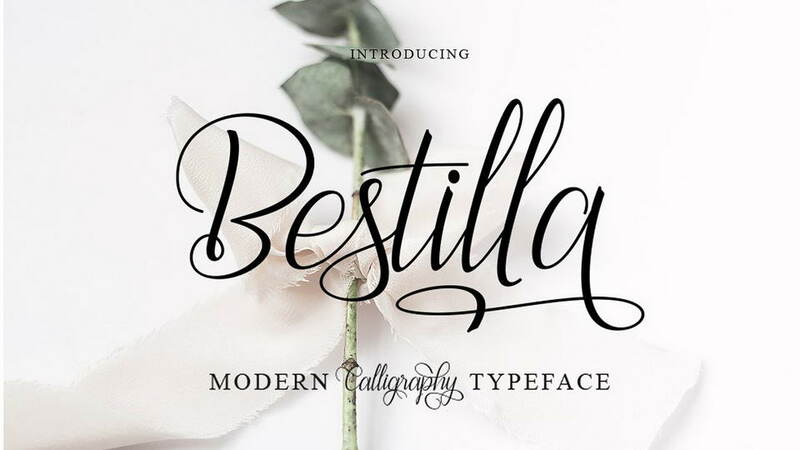 With modern script style this font will perfect for many different project, example: weddings, invitations, greeting cards, posters, name card, quotes, blog header, branding, logo, fashion, apparel, letter, stationery. Hypatia Script come with 515 glyphs. 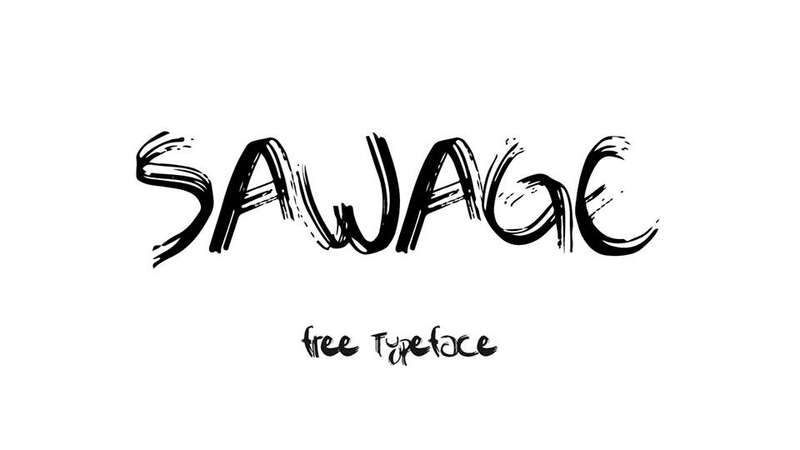 The alternative characters were divided into several Open Type features such as Swash, Stylistic Sets, Stylistic Alternates, Contextual Alternates. 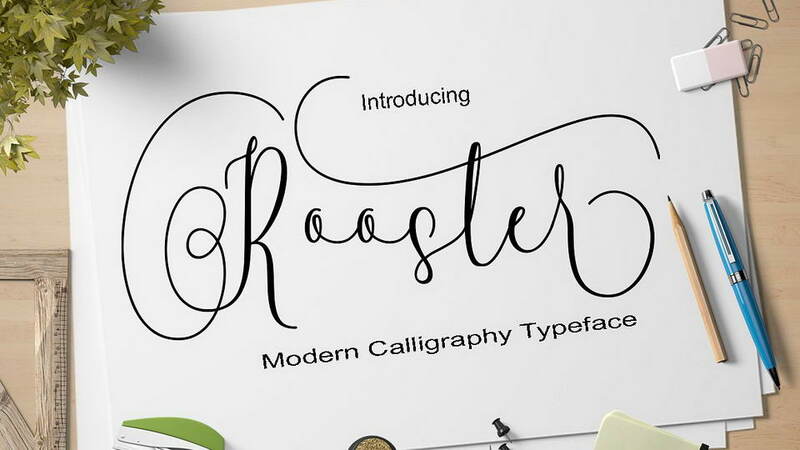 Rooster Script is a stylish calligraphy font that features a varying baseline, smooth line, classic and elegant touch. Can be used for various purposes.such as headings, signature, logos, wedding invitation, t-shirt, letterhead, signage, lable, news, posters, badges etc. 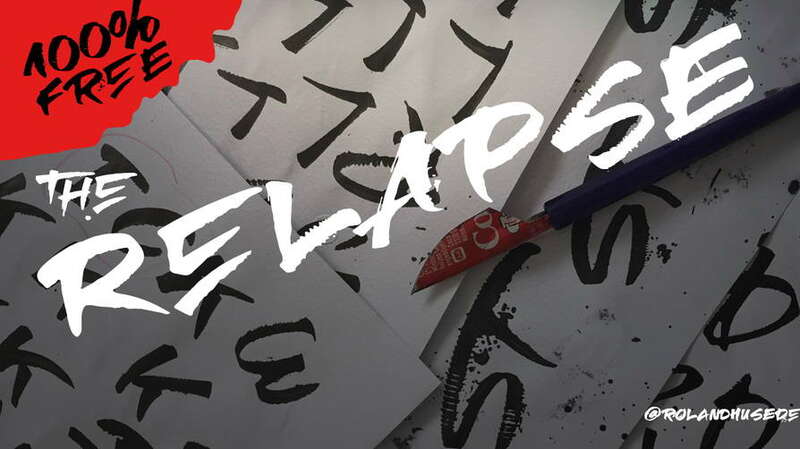 Rooster Script features 572+ glyphs and 384 alternate characters. 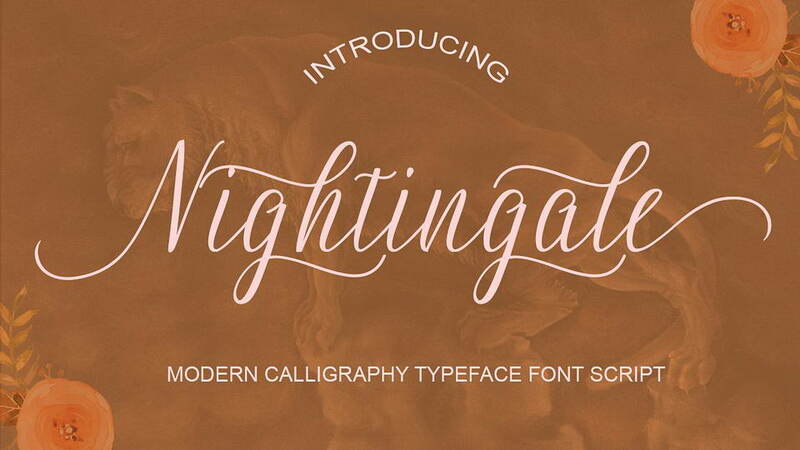 including initial and terminal letters, alternates, ligatures and multiple language support. 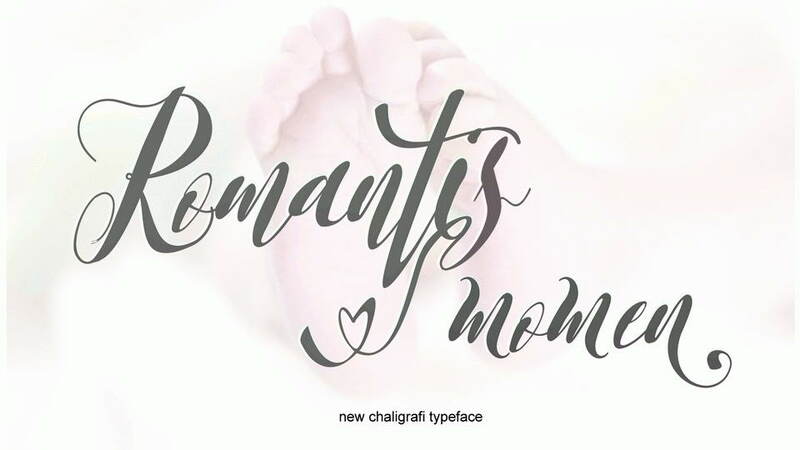 Romantis Font is a type of Modern Calligraphy Typeface with classic typography letters that look very nice and fascinating. 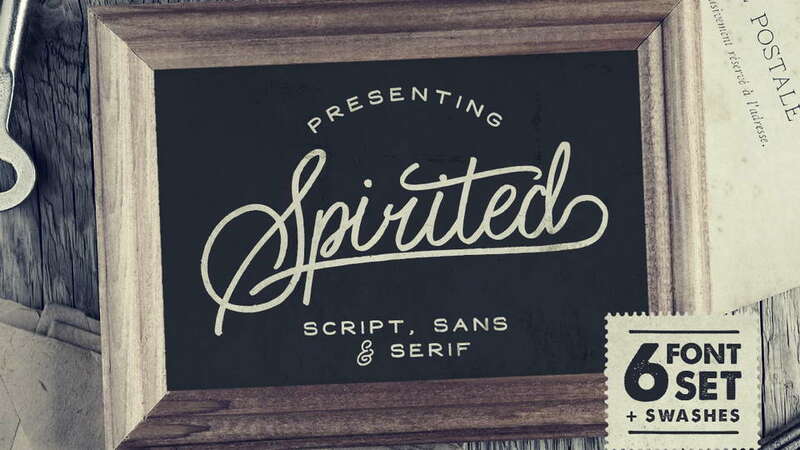 Volaroid font duo, simply font with modern and vintage style combination. This will bring a modern and vintage atmosphere together. 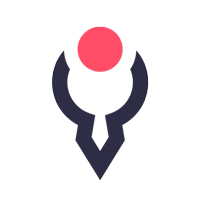 Minimalist design for your best project. 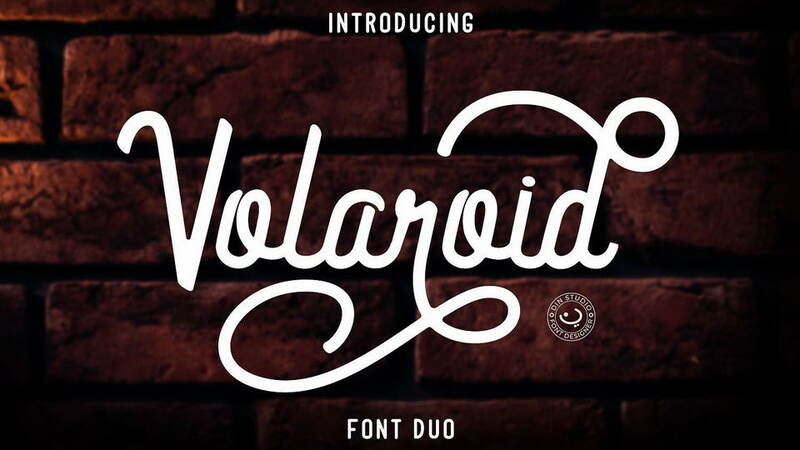 Volaroid font best use for logotype, branding, and t-shirt printing. 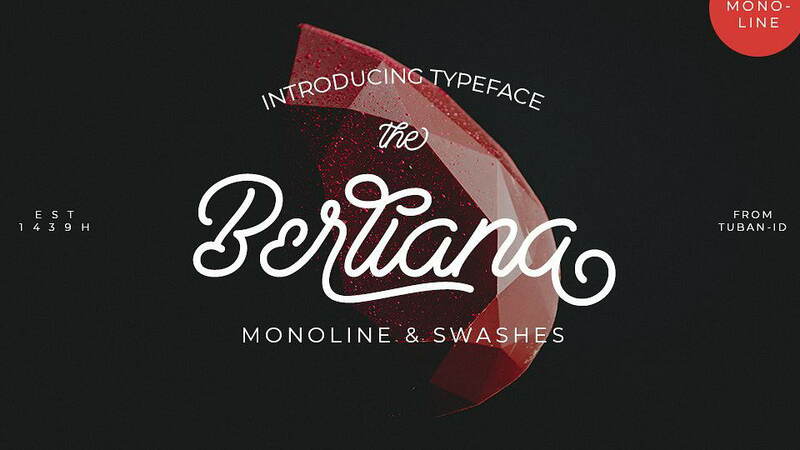 Berliana Monoline is typeface was inspired by handwriting using markers. While the name is a word other than Diamonds, namely jewelry worn by many women in the world. Diamond jewelry is so expensive and full of luxury. 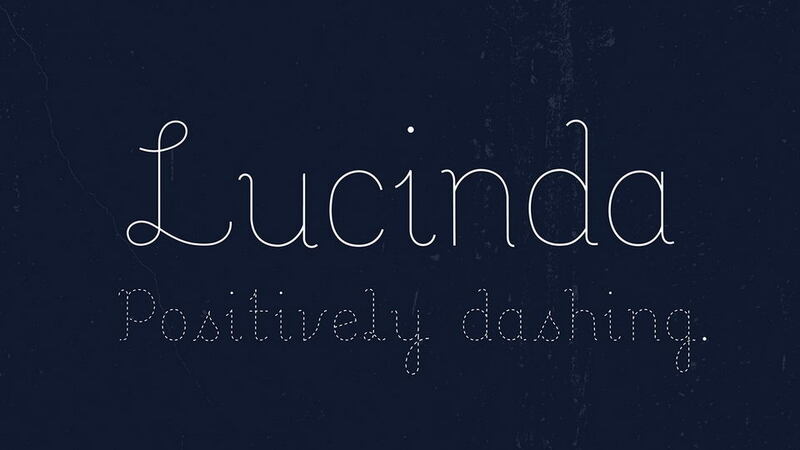 As regards with diamonds, this font was created to present the luxury of a very beautiful diamonds. 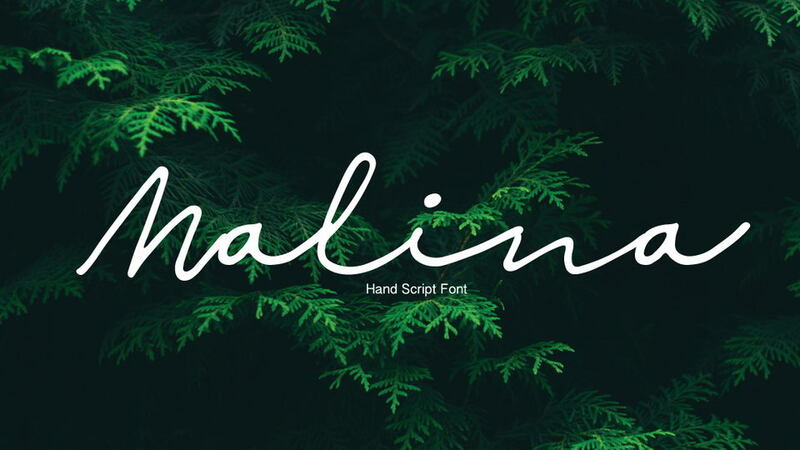 This font is suitable for wedding invitations, design, logo or branding, or as the font for the typhography. 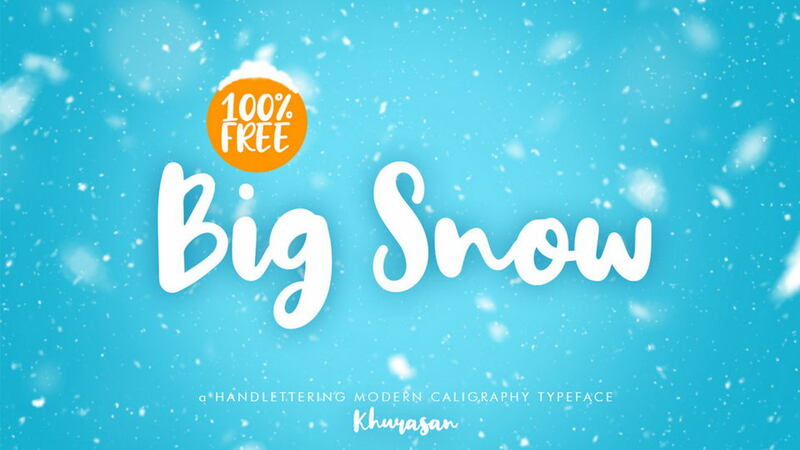 Many features in this font such as ligatures, stylistic alternate, fina, swashes, etc with total more than 370++ Glyphs. We provided in OTF and TTF format file.